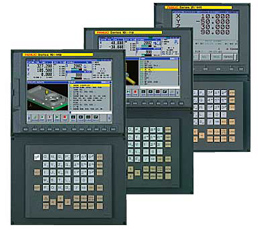 Fanuc - We are quality Part importer for Fanuc product, All part is original from USA and Japan. 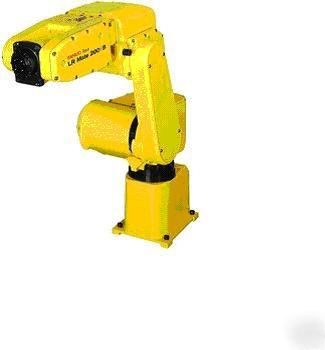 Fanuc is one of the leader industrial robot solution supplier. There are many parts and system. We import directly . Almost parts, we could deliver much faster than the local distributor. FANUC Robotics industrial robots and automation solutions cover a wide range of applications for the aerospace, automotive, consumer goods, food, metal fabrication, medical, pharmaceutical, solar panel, and many other industries. FANUC Robotics America is the robotics industry leader with over 100,000 robots installed in the Americas and 220,000 robots installed worldwide. Our robots have payload capabilities ranging from 0.5kg to 1,350kg., and simulation packages, application software, force sensing, and iRVision. Our Customer Resource Center provides 24/7 support services.